The Cruiser Alloy 906C Raptor chrome wheel is available in 15, 16, 17, 18, 20 and 22 inch sizes. The Cruiser Alloy 906C is available for passenger car, SUV & crossover vehicles. Free shipping on Cruiser Alloy 906C Raptor wheels. 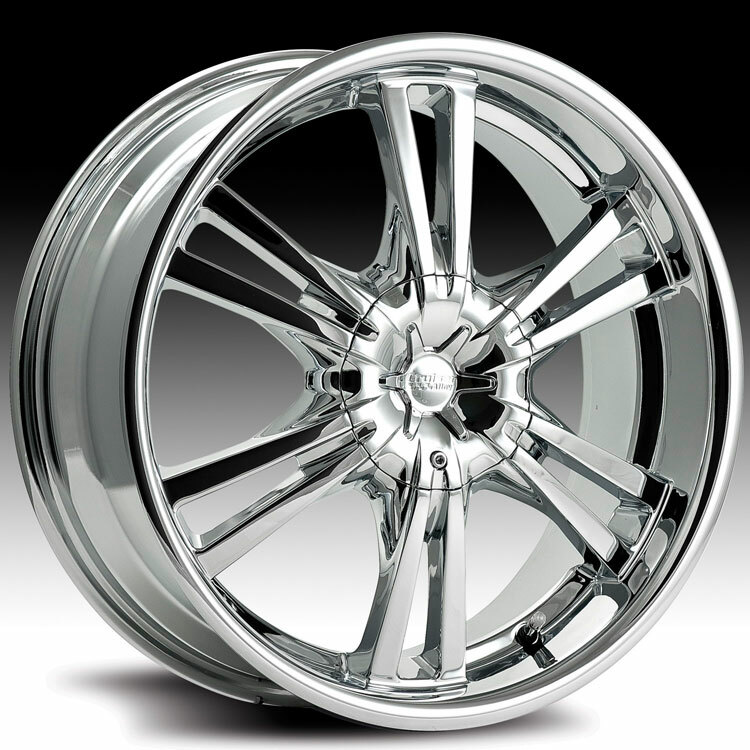 Free lugs and locks included with the purchase of a set of 4 Cruiser Alloy 906C chrome wheels.